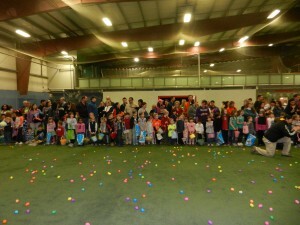 March, 2012 — Bedford, NH — The fourth annual MOMS Club of Bedford Easter Egg Hunt is scheduled for Saturday, March 31, 2012, from 9 to 11 am at the NH Sportsplex in Bedford. 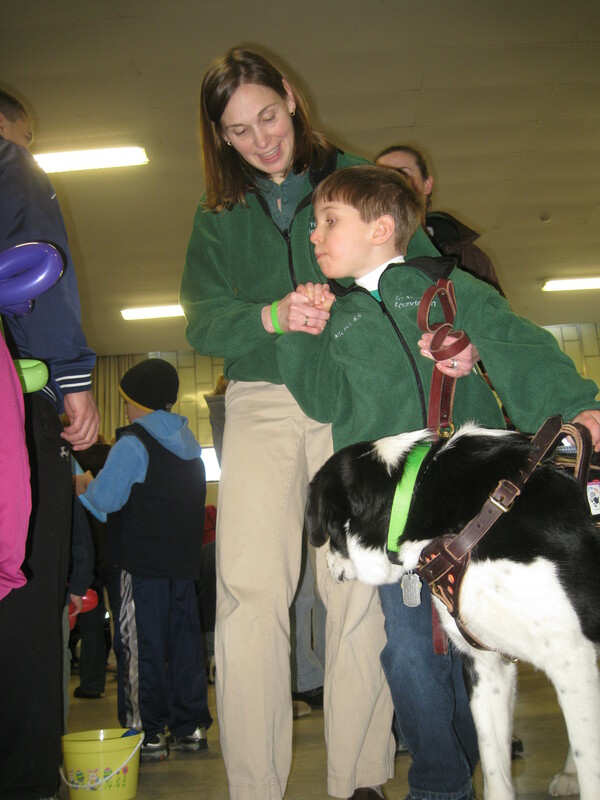 This popular family event benefits the Our Promise To Nicholas (OPTN) Foundation, dedicated to finding a cure for Batten Disease, a currently fatal neurodegenerative disease afflicting several area children including eight-year-old Bedford resident Nicholas Dainiak. 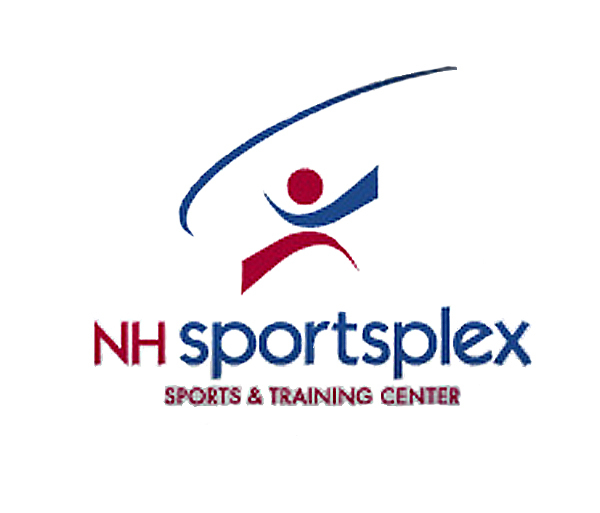 The platinum sponsor of the event this year is the host venue, NH Sportsplex, an indoor sports facility which offers 130,000 of playing surface for sports leagues and activities for children and adults including soccer, field hockey, basketball and flag football. 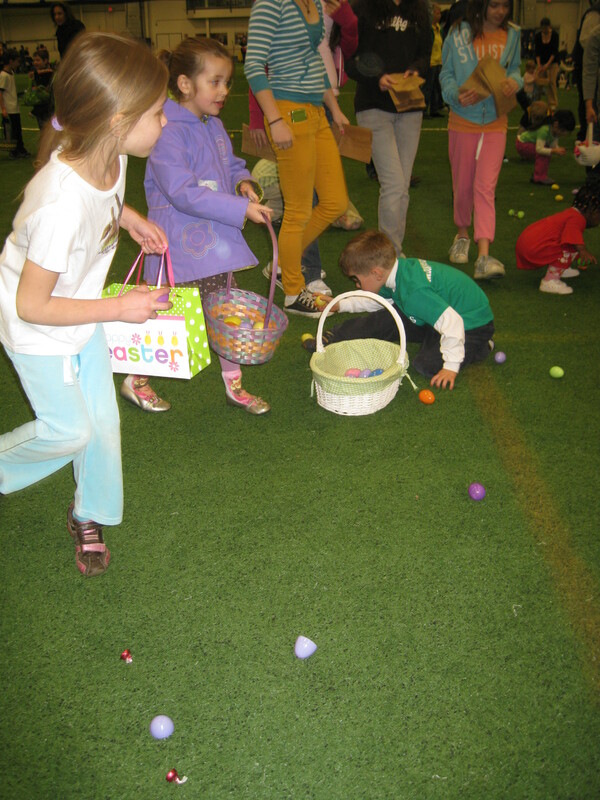 Corporate sponsors for the egg hunt are IRA Lexus,which is opening its dealership later this Spring on the site formally occupied by C.R. 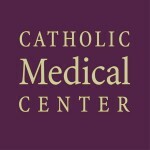 Sparks Restaurant, and Catholic Medical Center, which has several treatment facilities in Bedford including the CMC Family Health and Wellness Center on Route 101 and the CMC Urgent Care facility now open in the Washington Place complex off of South River Road. 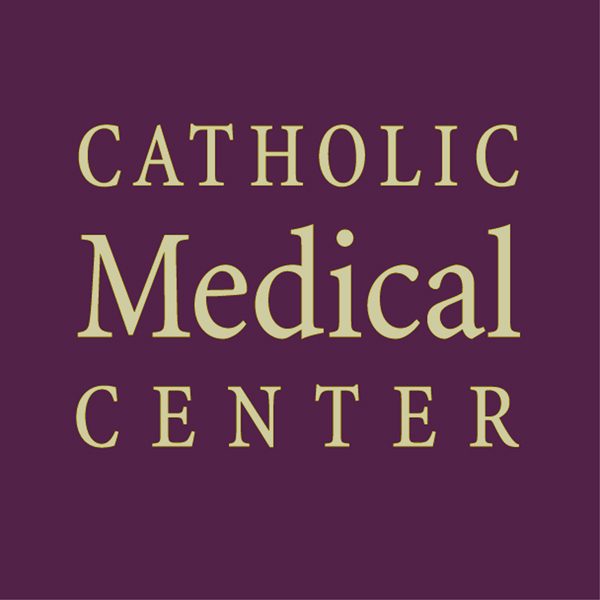 “Part of the mission of Catholic Medical Center is to provide health, healing and hope to those in need throughout the greater Manchester community. 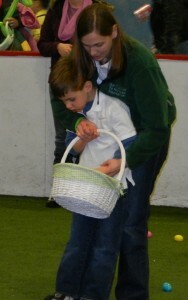 We are glad to support the MOMS Club of Bedford and the Our Promise to Nicholas Foundation in their efforts to fund research towards a cure for Batten, and to help provide hope to Nicholas and so many other children and families affected by the disease,” said Morgan Smith, Director of Marketing and Corporate Communications at Catholic Medical Center. 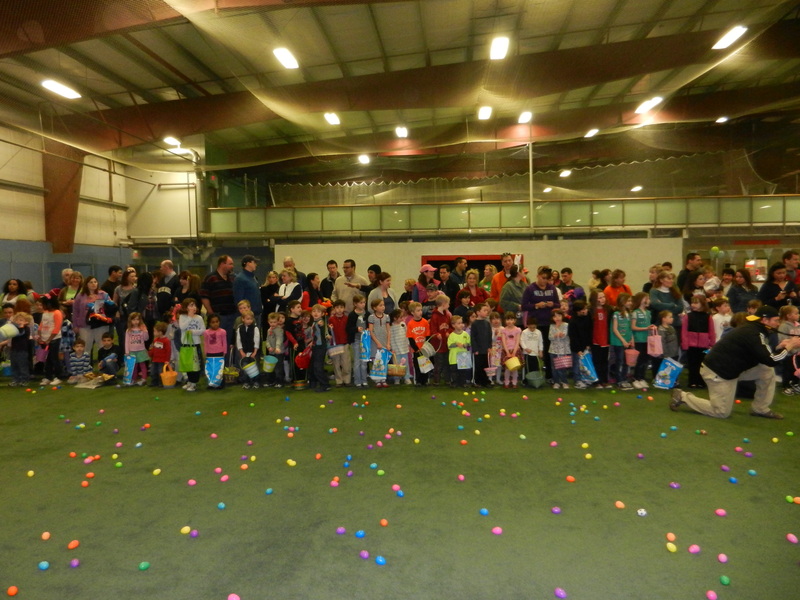 Local partners for the egg hunt include Laconia Savings Bank, Bedford Martial Arts Studio, Moms Clean Air Force NH,My Gym Children’s Fitness Center, Nini Bambini, Supporting Strategies, and The Meat House. Many partners will have booths set up at the event, and Ira Lexus will also be showcasing several new cars. 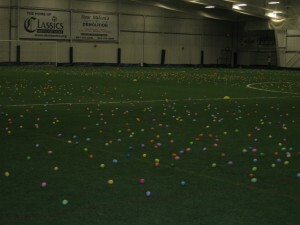 The egg hunt will take place promptly at 10 am, when children can hunt for eggs filled mostly with candy and stickers plus a few “golden eggs” filled with special prize tickets provided by the NH Sportsplex, Ira Lexus and other local businesses. Entertainment will include Kricky the Clown who will be making balloon hats and animals, a performance by the Sunshine Generation, demos by the NH Sportsplex and Bedford Martial Arts School, and appearances by the Easter Bunny and Manchester Monarchs mascot Max. 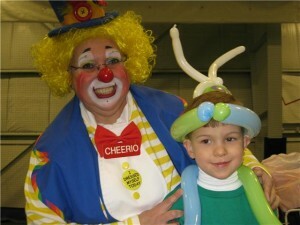 Face painting and air tattoos will also be available to children. Guests can also purchase bake sale items as well as raffle tickets for themed Easter baskets and items including tickets to the Manchester Monarchs, Fisher Cats and Boston Celtics, theatre tickets, Amy Conley Music Together classes, a birthday party at My Gym Children’s Fitness Center and much more. 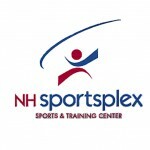 The NH Sportsplex is located at 68 Technology Drive in Bedford. 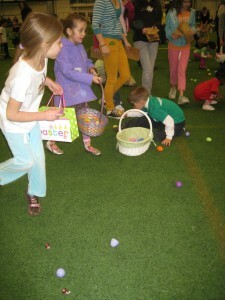 Tickets to the egg hunt are $5 per person with a family cap of $20 and may be purchased in cash or check at the door. 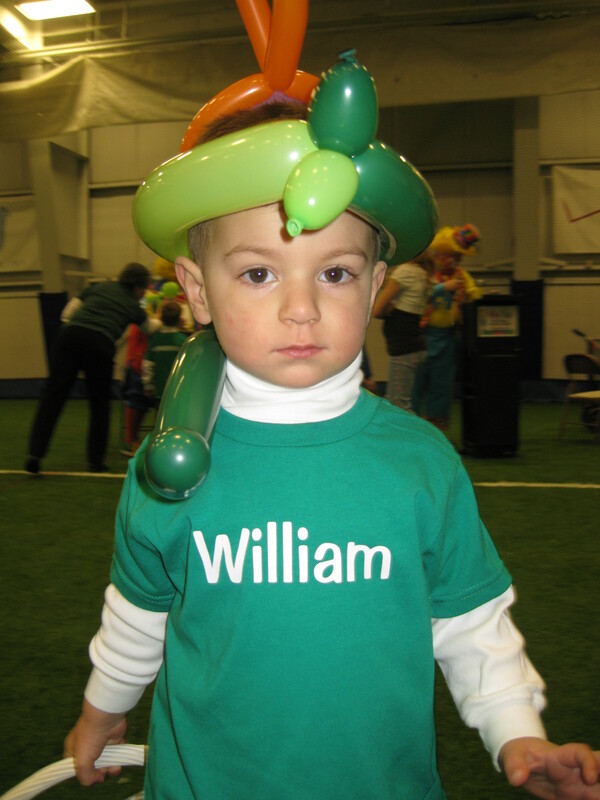 Our Promise to Nicholas Foundation was founded in 2009 after Nicholas Dainiak was diagnosed with Batten Disease, a rare and currently incurable genetic disorder that affects an estimated two to four in every 100,000 children born in the United States. 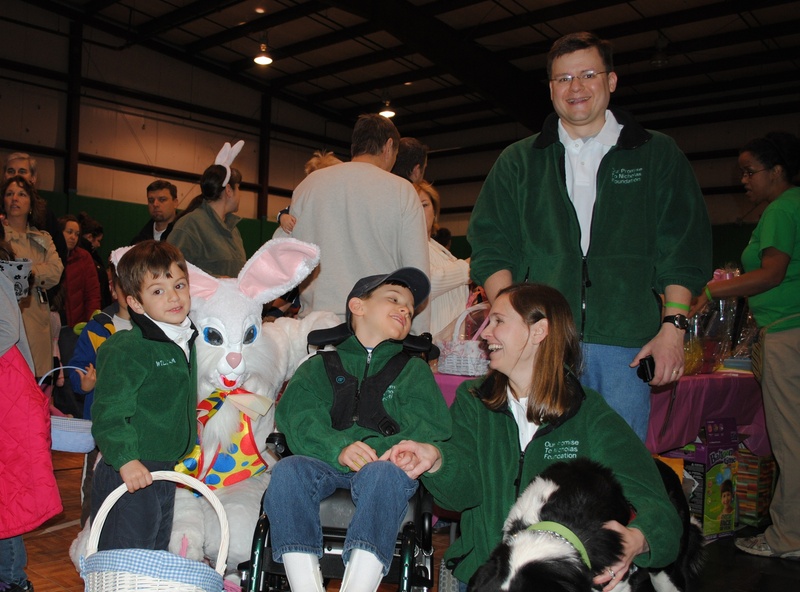 At that time, his parents, Chris and Heather, made a promise to Nicholas that they would do everything in their power to find a cure for this brutal and debilitating disease that will rob him of his childhood and take his life. 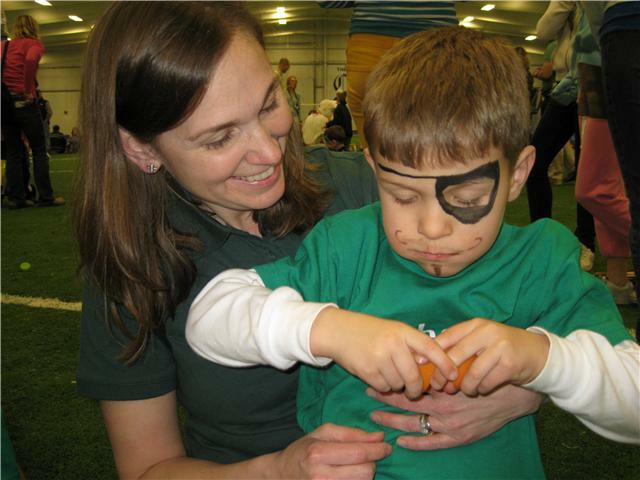 In searching for a cure, the Foundation’s primary focus has been to fund research for Batten Disease that may also shed light on cures for more common diseases such as Parkinson’s and Alzheimer’s. 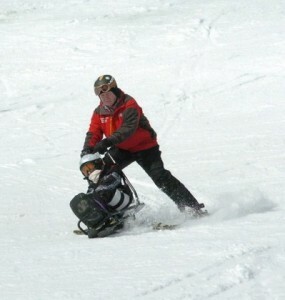 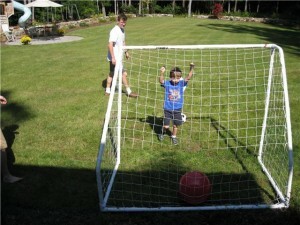 For more information on Nicholas’ journey, OPTN-funded research initiatives, Batten Disease or to make a direct donation, visit the OPTN Foundation website at www.ourpromisetonicholas.com. 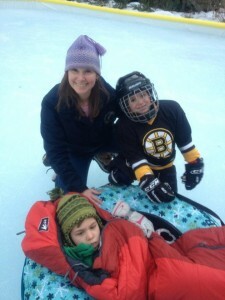 The MOMS Club of Bedford, NH,is a chapter of the non-profit International MOMS Club and offers a wide range of activities including monthly meetings, park outings, playgroups, and moms’ nights out. The chapter is also committed to service projects within the community. 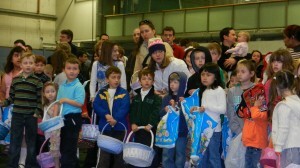 Interested Bedford mothers can visit http://www.momsclub.org/for more information or to join.